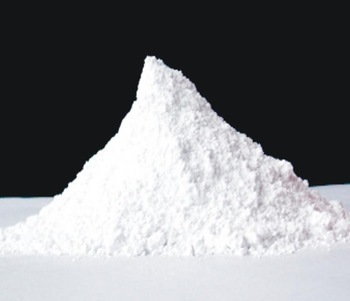 We are a well-known wholesale supplier and exporter of Carbon Black & Titanium Dioxide from Ahmedabad, Gujarat, India. The range of Carbon Black & Titanium Dioxide that we deal in are Rutile titanium dioxide and Carbon black HAF grade. We supply the product all across the globe. Made from high-grade raw materials our product is accredited for its quality.